In the wake of the release of the first drug ads that reference price information – spots for diabetes treatment Trulicity – Eli Lilly explained the thinking that went into its choices, which include directing consumers to a website and toll-free phone number. 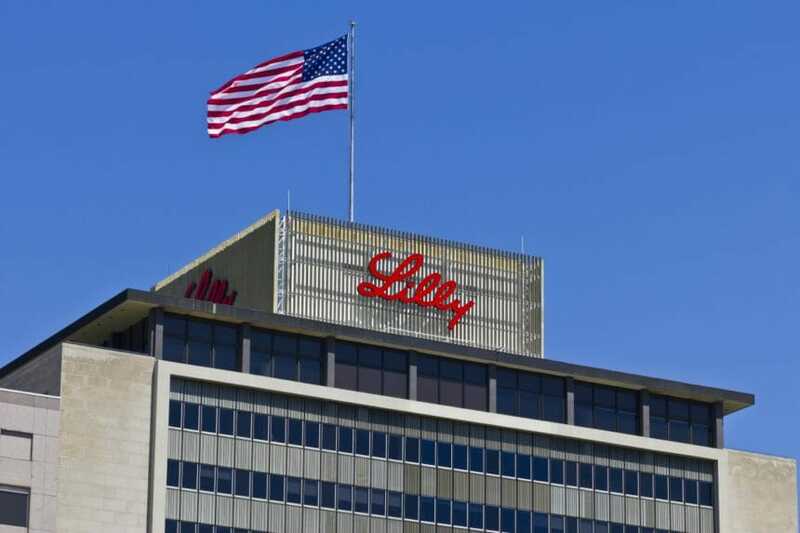 Lina Shields, chief media officer of Lilly USA, said the company conducted extensive market research about consumer preferences vis-a-vis pricing information. “We were already, as a company, trying to learn from consumers. First, we were trying to understand the unmet need by asking what do they really want to know about the price and what their understanding would be,” she said. That research, Shields added, informed everything from the best way to break down the price to placement of the website and phone number in the TV ad. By the end of February, the company said in a blog post, it will make price information available for all drugs it advertises on TV. It noted that it will disclose this information for all other medicines, advertised or not, in the months ahead. Shields said the company arrived at the conclusion that patients wanted both more and more personalized information. By way of example, she noted a patient on private insurance doesn’t need to know the price a Medicare recipient will pay. That led to the breakdown by type of insurance. The ad directs to a website and a toll-free phone number that breaks down Trulicity’s list price of $730.20 per month based on type of insurance, including employer or private coverage, Medicare, Medicaid, and no insurance. Based on consumer feedback, Lilly placed details about the pricing website and phone number on the end card of the ad. Consumers told the company that this was the kind of information they “needed to digest,” Shields said, and that they would be less likely to pay attention if it were conveyed via voiceover or appeared earlier in the ad. While drugmakers have not embraced the Trump administration’s proposal to include list prices in ads, some have acknowledged that patients would be better served by the disclosure of more information on pricing. When the Trump administration and PhRMA guidelines were introduced, many pharma marketers were concerned about potentially misleading viewers. They also worried about the practical effect of attempting to cram additional information into already-packed drug ads. Lilly and most of its pharma peers adopted PhRMA’s guidelines for price transparency in advertising. Those guidelines require drugmakers running DTC ads to direct patients to more in-depth information about pricing, including list prices. The PhRMA guidelines officially go into effect in April. Lilly is the first company to release ads referencing pricing information.